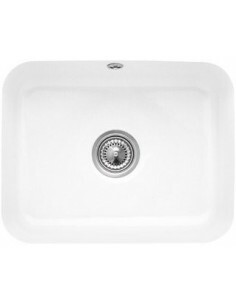 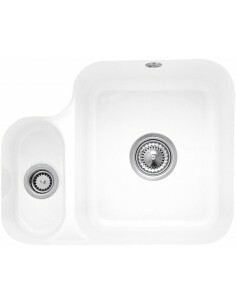 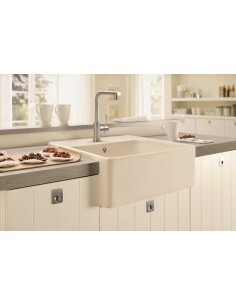 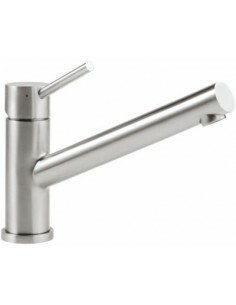 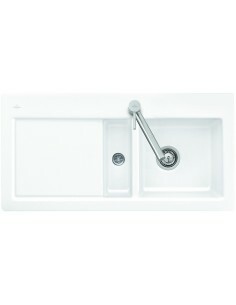 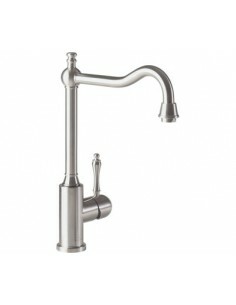 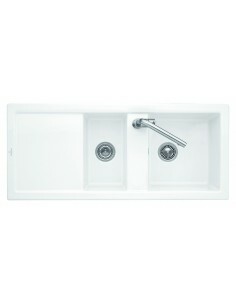 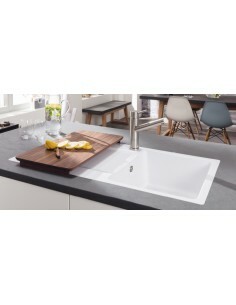 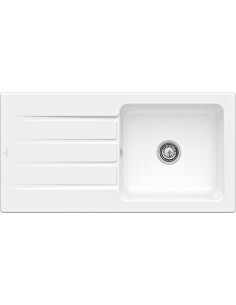 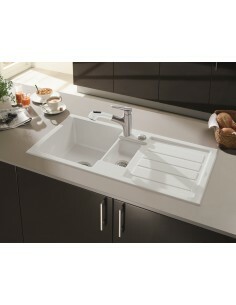 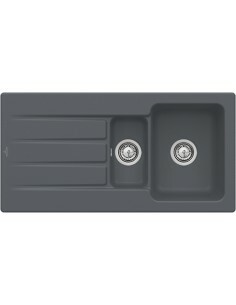 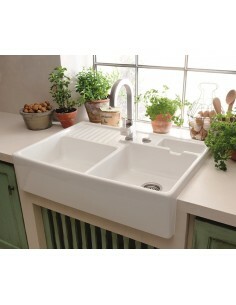 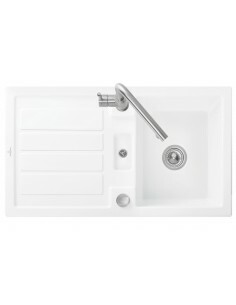 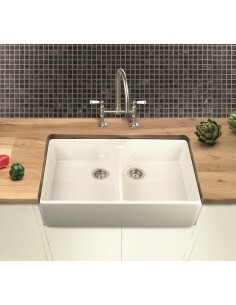 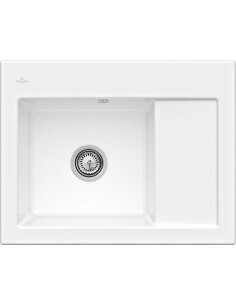 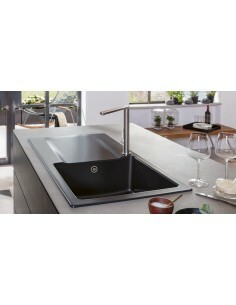 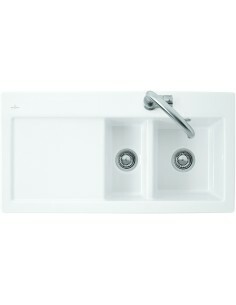 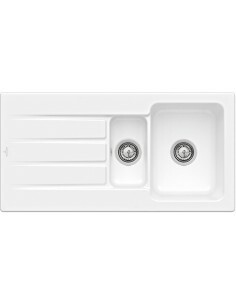 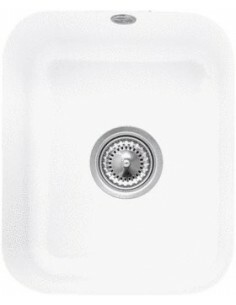 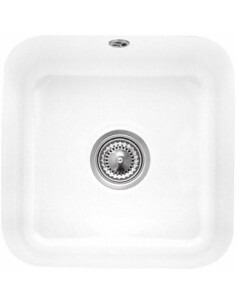 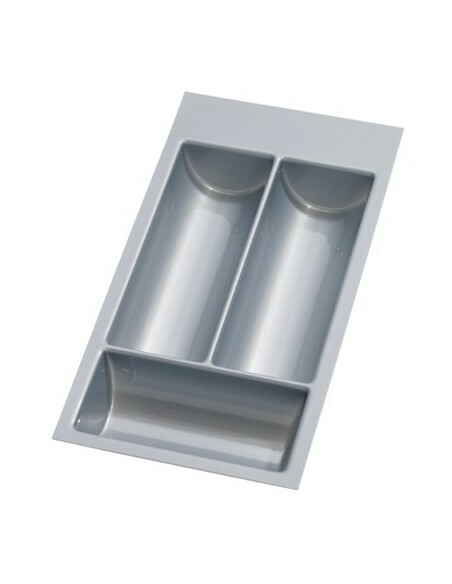 Villeroy & Boch kitchen sinks are made from high quality materials. 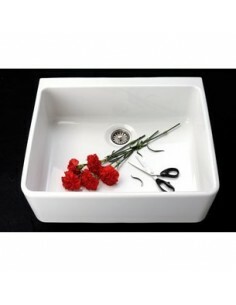 Their ceramic is heat resistant up to 1200 degree centigrade. 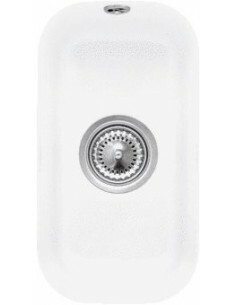 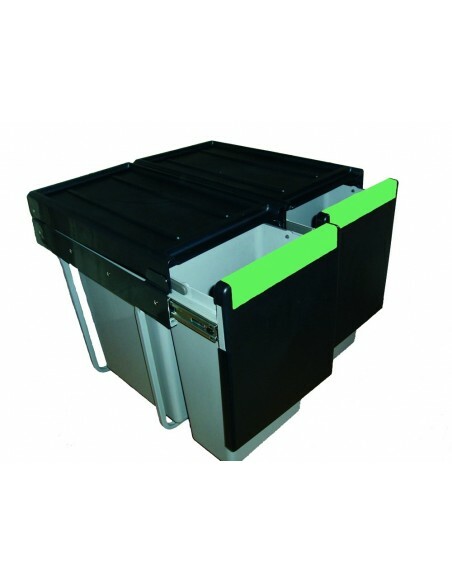 scratch proof and resistant tpo household chemicals. 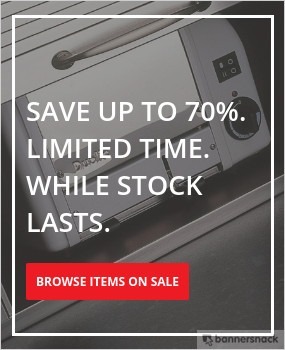 Included is a 20 year warranty.